Massimiliano Fedriga, a member of Italy's far-right League party, is dead-set against the country's mandatory vaccination laws. Guess who contracted chickenpox and had to spend four days in the hospital? 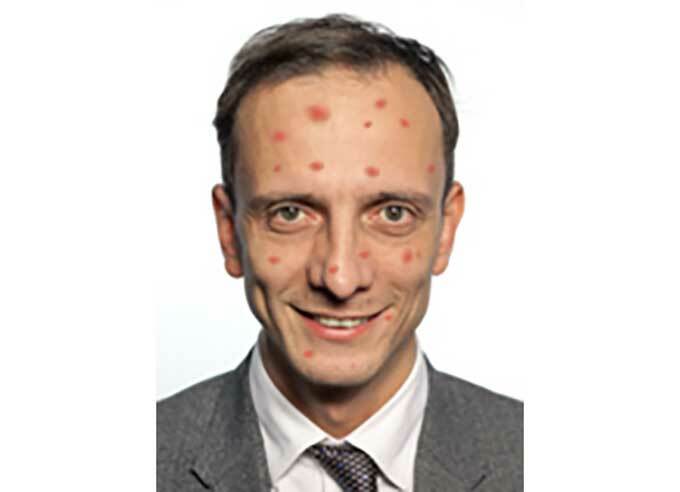 Roberto Burioni, a prominent Italian doctor who runs the website MedicalFacts, said the incident served as a warning to adults to ensure they were vaccinated. “Dear President, first of all let me wish you a speedy recovery,” he wrote on Facebook. “I’m glad you vaccinated your children. “[Mr Fedriga], like many adults, did not get vaccinated... if he had been vaccinated as an adult he would be in perfect health. “If he had infected a pregnant woman we would be facing a malformed child or an abortion.